October is when Fall is really in full swing. When the temperature drops, that doesn&apos;t mean that the fun has to! 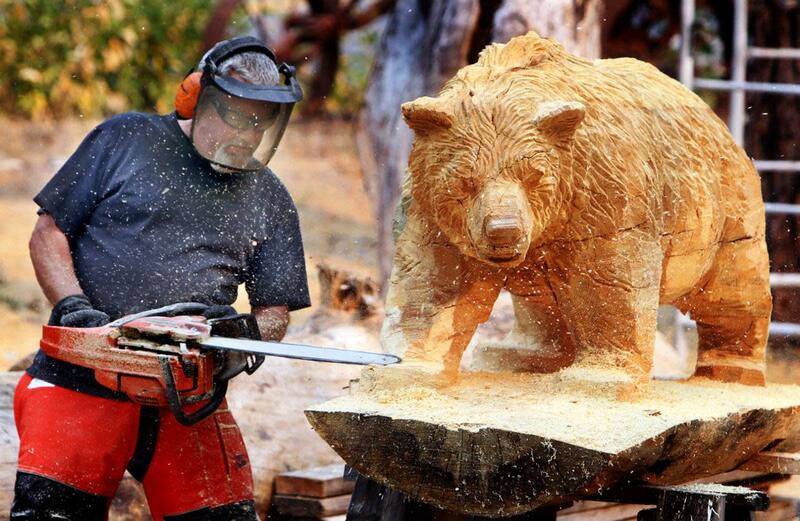 Here are some of our top picks of events and activities for you to enjoy this month. No tricks about this! The Mount Pleasant Citizen Academy Alumni are proud to host the inaugural Ghost and Goblin Walk at the Mount Pleasant Campus park. 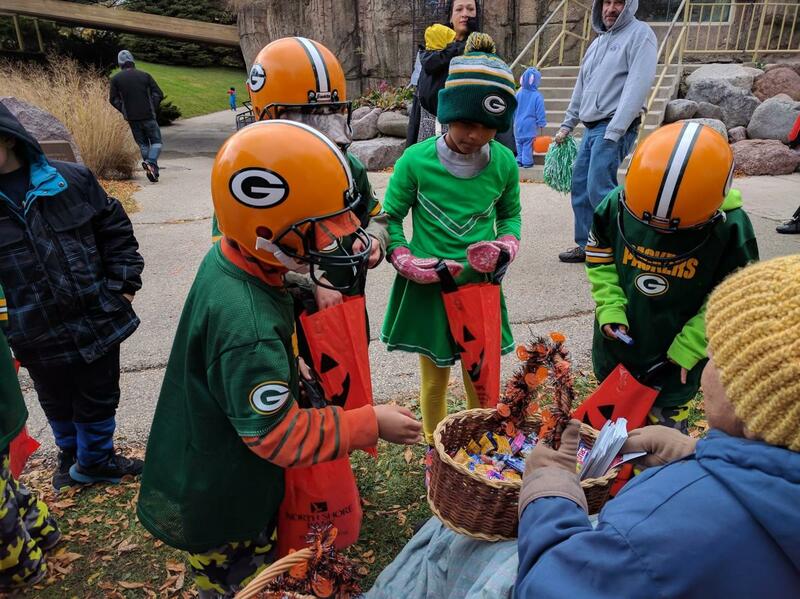 Bring the kids out for a new twist on Trick-or-Treating in the community with this family-friendly event. Local area businesses will be on hand out all the goodies your ghosts and goblins can handle. Free parking is available for patrons. Click here to learn more. 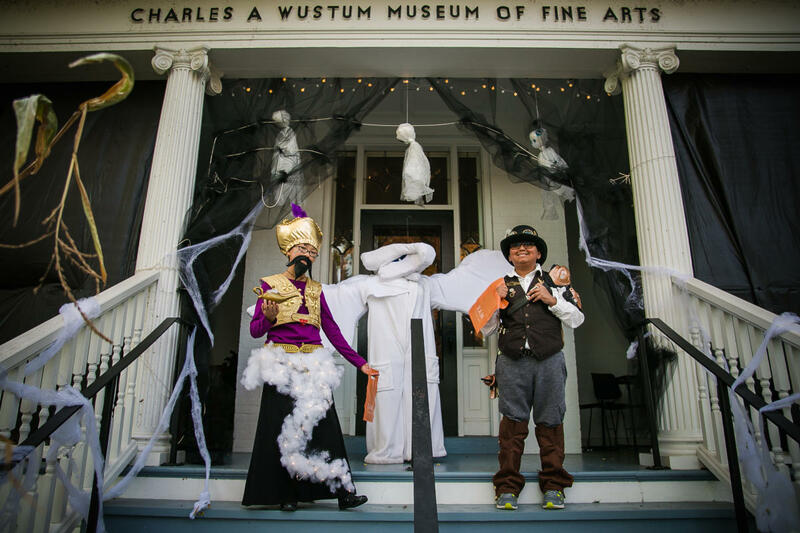 Come to Wustum for art activities inside and out, spooky story time, and a scavenger hunt! Dress in your Halloween best for the annual Costume Contest. Join the costume parade through the Wustum Gardens, past the mini Pumpkin Patch, and into galleries for judging. It&apos;s your chance to win fun prizes and bragging rights! Click here to learn more. Don’t miss out on this smashing fun time! 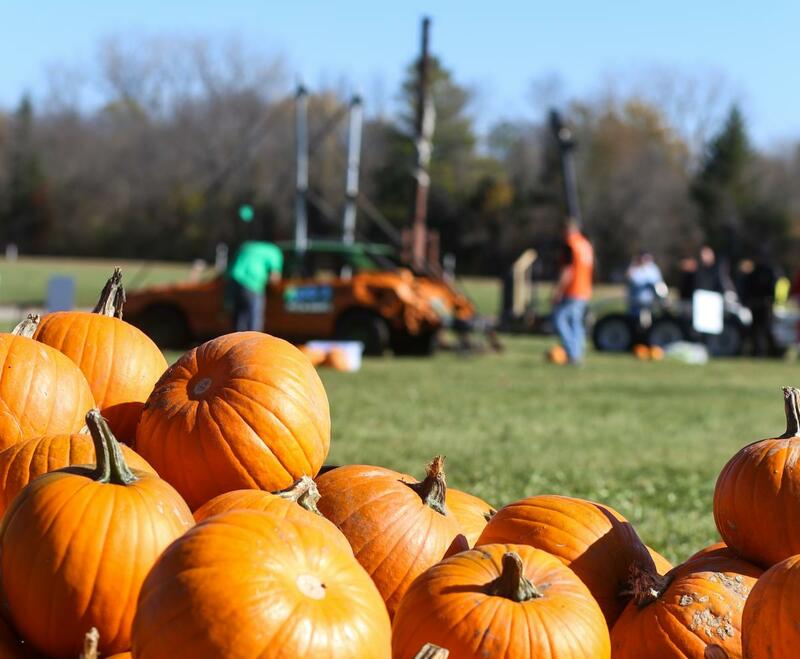 This 2-day event will feature Pumpkin Chuckin Competitions, where teams will catapult pumpkins as far as the eye can see! Returning this year is The Best of the Midwest BBQ Cook-Off. Over 50 teams will compete for $7,000 in prize money and the title of “The Best of the Midwest”. 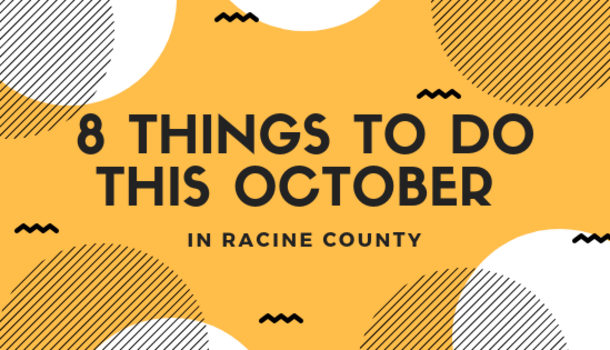 This event includes performances by the Racine Zoo, free games and activities for kids, carnival and hay rides, pumpkin baking contests and even a costume contest for any age range! Click here to learn more. Calling all little ghosts and goblins! 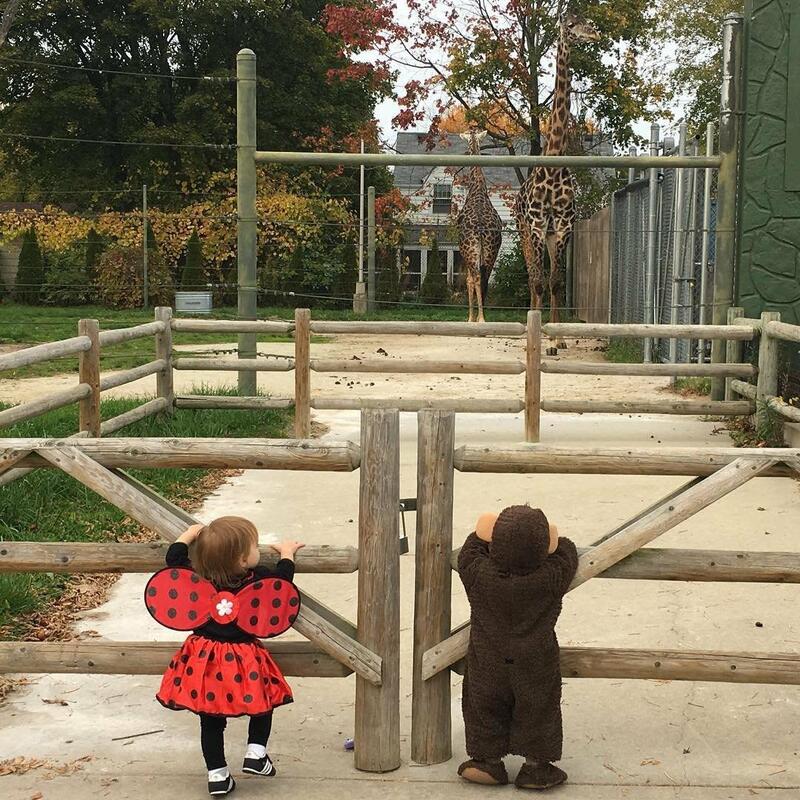 Enjoy safe trick-or-treating all day with the animals at the Zoo! On this Halloween-themed fun-filled day you can: Trick-or-Treat "Knock-Knock" Doors (Open them if you dare! ), create your own edible spooky snacktivity, Trick-or-Treat throughout the Zoo using our Treat Finder Map, make spooky crafts to decorate your haunted house, find and meet our special creepy, crawly Animal Ambassadors, and more! Click here to learn more. 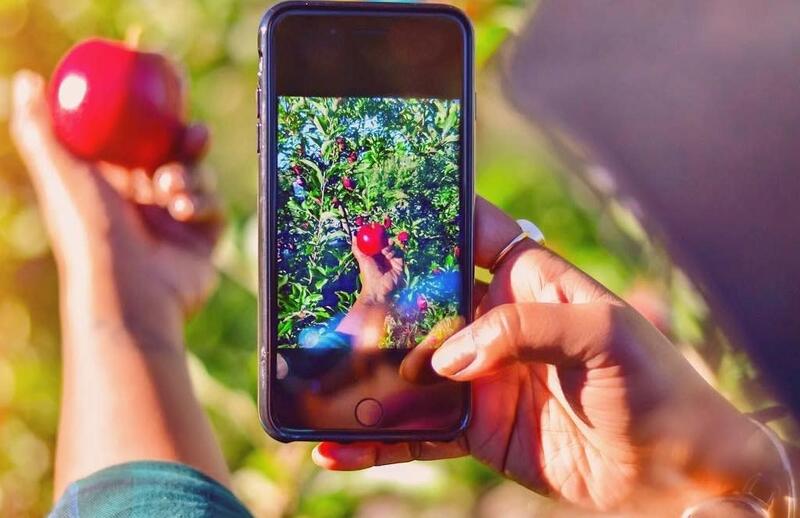 Our county is packed full of award-winning orchards where you can pick your own apples in any variety that suits your taste buds. Check out Apple Holler (featured on US News), The Orchard on Old Homestead, or Brightonwoods Orchards (featured on TravelWisconsin.com) for our picks! 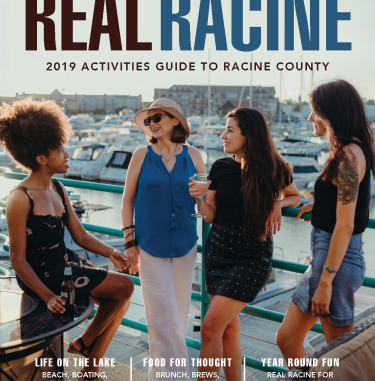 We take serious pride in our country life here in Racine County, and Fall is definitely one of those seasons to show it off. There are plenty of patches your perfect pumpkin this year to get your best ever Jack-O-Lantern lit! 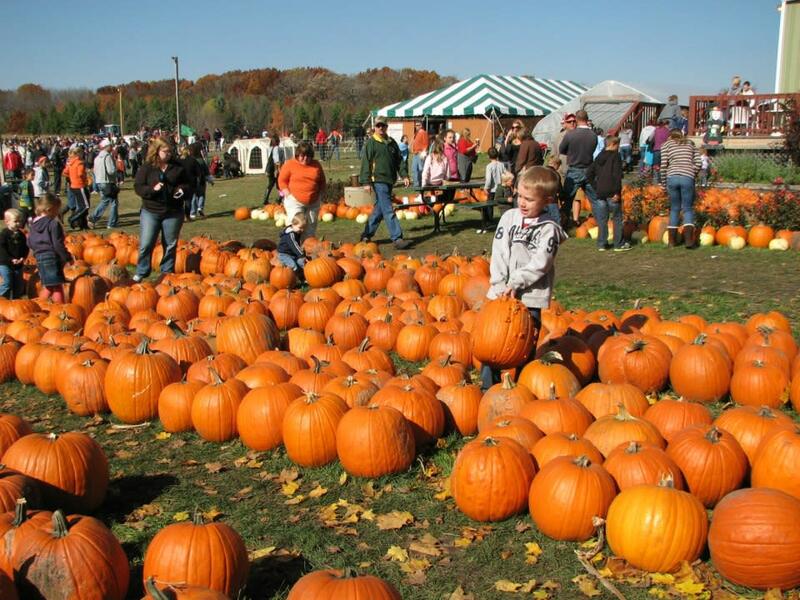 Check out Land of the Giants in Sturtevant, Squire&apos;s Pumpkin Patch in Burlington, Borzynski&apos;s Farm Market in Mount Pleasant, and Swan&apos;s Pumpkin Farm in Franksville for places that kick up the experience with corn mazes, holiday-themed shopping, petting zoos, and more! Abandoned Haunted House Complex is home to three entirely different Haunted Houses. Abandoned&apos;s Haunted Complex is designed to attack our customer&apos;s senses in multiple ways to ensure people of all types are entertained. Ticket prices range from $15 - $25 per experience. Attractions include the Ambush Haunted House (an intense startle-scare haunted house), Hysteria Haunted House (audible and visual scares), and Stalker (haunted corn maze) Click here to learn more.